This page discusses NPI Numbers. 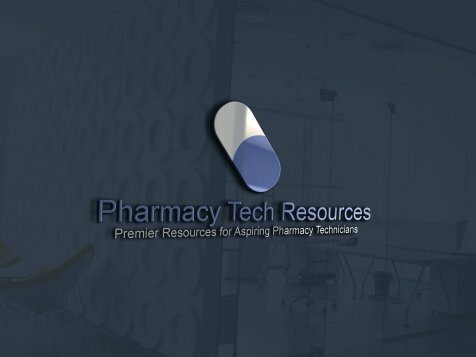 It is required that pharmacies have one as well, and each pharmacist has one; however, pharmacy technicians do not need one. Pharmacy techs will need to memorize their store's NPI or at least have a the number written down so they can reference it when it is needed. This will be helpful to know when speaking to prescription insurance companies when requesting overrides for customers medication. Usually the insurance company requests the it (or the NABP number, which is also a unique number, this one is issued by the National Association of Boards of Pharmacy) at the beginning of the call (along with your first name and initial of your last name, your callback phone number, title, prescription number and name of medication, name and ID number of the mutual customer, etc) in order to verify where you are calling from. The NPI replaced the UPIN (Unique Provider Identification Number) which was used in the past. Without the NPI, health care providers (including pharmacies) cannot be paid by their insurance companies. Insurance companies require the prescribers NPI and/or DEA Number transmitted to them each time a prescription is submitted to them for reimbursement. Without this information, the claim will most likely be rejected and the patients insurance will not be able to be billed. A good resource for online NPI number and DEA number searches is the ERX network, which does require the pharmacy to subscribe to the service. Also, health care providers cannot refer their patients to other practitioners who are in the insurance system, without a valid number. More than that, all HIPAA (Health Insurance Portability and Accountability Act) business and services require it too. Once assigned, the NPI number is permanent. There is minimal information required in order to obtain a NPI number. This information includes the Social Security number, date of birth, city and state, license number and country of birth. A valid National Provider Identifier number consists of 10 digits where the first 9 numbers are the identifier and the last position is a check digit, to prevent errors. In order to obtain a valid number, the health care provider must apply online through the National Plan and Provider Enumeration System (NPPES) on the Centers for Medicare and Medicaid Services (CMS) website. The registration process is almost instantaneous. There is also available an online national registry for all NPI numbers, which began in September, 2007. It is important to note that the National Provider Identifier does not replace the tax identification number (TIN) or the provider's social security number.